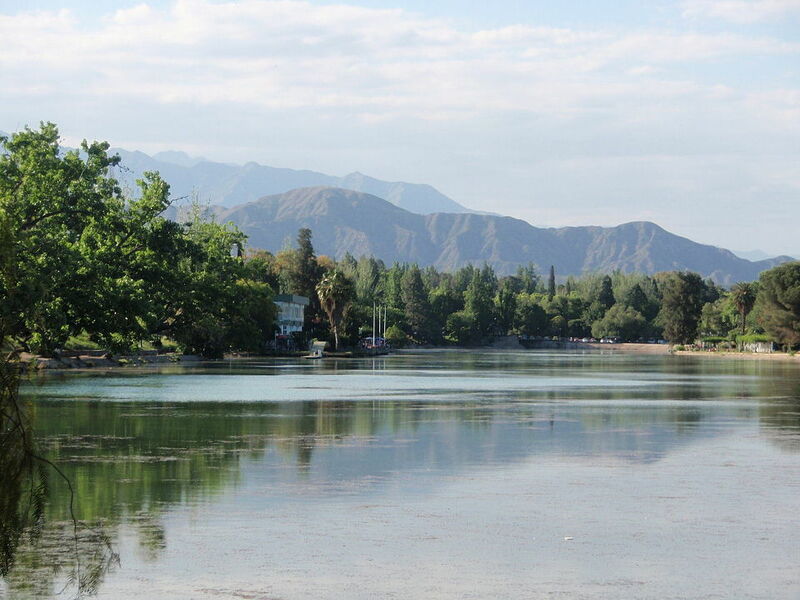 Argentina has it all, no matter what you’re looking for in a vacation. This beautiful South American country is home to some of the most interesting culture in the world, as well as gorgeous scenery, stunning beaches, and great cities filled with fun possibilities. The people of Argentina are fun, friendly and high-spirited, much like the towns and cities they call home. The capitol of Argentina, Buenos Aires, has a population over eleven million, and is the most exciting and entertaining city in Argentina. You will find an array of world-class luxury hotels in Buenos Aires, as well as an endless number of authentic restaurants and local shops. For entertainment, try attending a game of soccer, Argentina’s true passion. There are also a great amount of significant buildings with fascinating history and architecture. 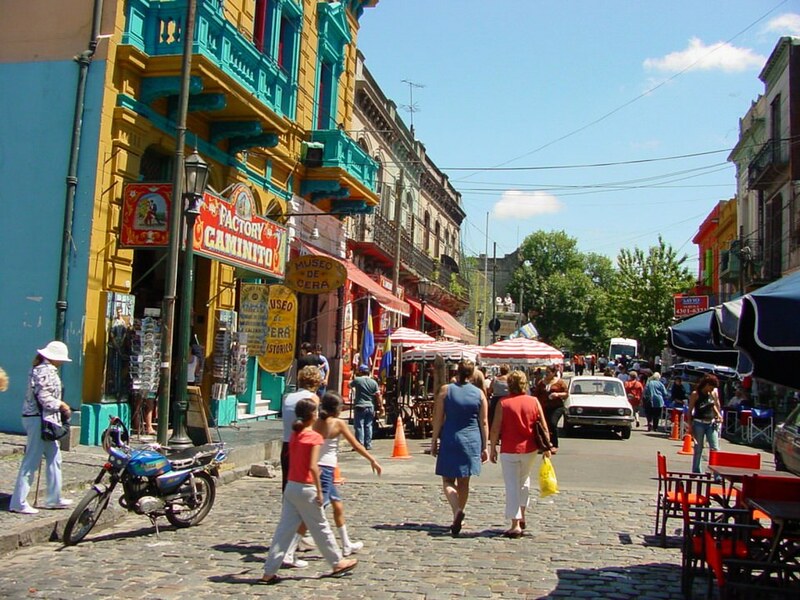 You will never run out of things to do in Buenos Aires. With over five thousand miles of coastline, and a warm, sunny climate, it’s no surprise that Argentina is home to several stellar beaches. The most famous of beach resorts in Argentina is Mar del Plata. This stunning seaside town is extremely popular among tourists and locals. There are a good number of traditional restaurants and shops as well, so you can have fun even while you’re not on the beach. Pinamar is one of the best beach towns in Argentina due to its quiet setting and un-crowded, golden shores. Located only a few hours from Buenos Aires, the beautiful beach town of Pinamar is a must-do attraction in Argentina. Don’t stress, we’ll save you time, get more value and allow you to travel confidently. We’ve been customizing South America luxury vacations for discriminating travelers for 20 years. It helps us help you, if you begin with our vacation planner so you’ll enjoy the finest experience.. We arrange it all, air, car, hotels and transfers, get you special airfare deals, free room upgrades with luxury amenities and special touches. Did you know that the tango originates from Argentina? The globally-known, intimate tango dance was born in the city Buenos Aires. However, the tango is only one of many elements that make up the culture of Argentina. 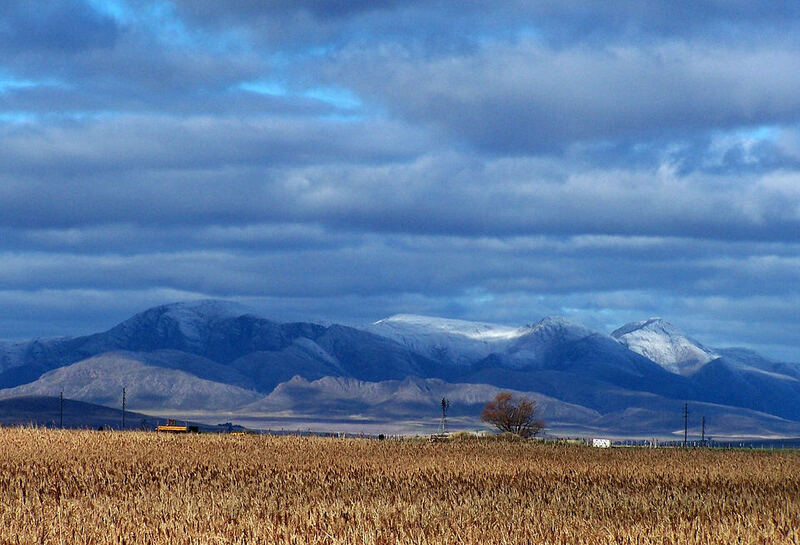 Patagonia, the southern area of Argentina, is famous for its collection of gourmet food, especially meat. High-quality beef, pork, lamb and chicken is prepared by hand on large grills, which results in succulent cuisine and is another aspect of Argentine culture. 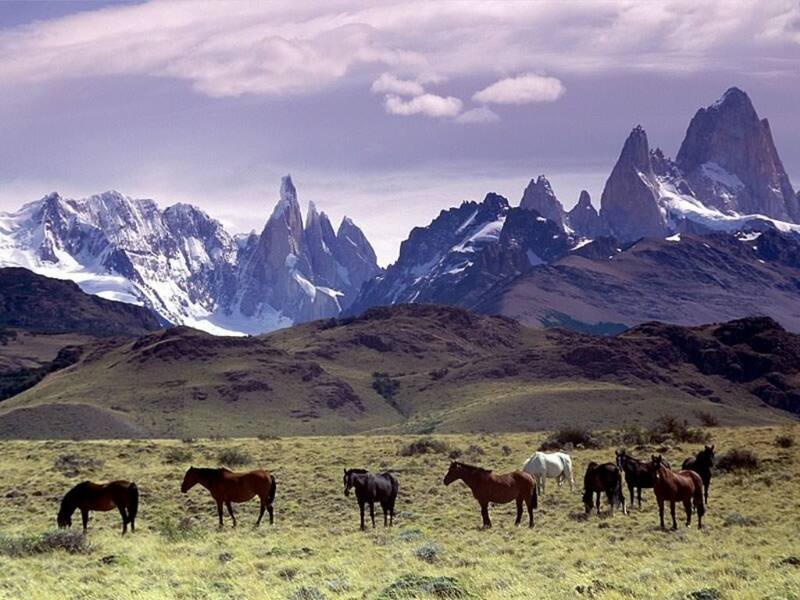 Argentina is also home to some of the most extraordinary natural wonders in the world. The most remarkable of these natural wonders is Iguazu Falls, located in Iguazu National Park to the north of Argentina. Declared one of the seven natural wonders of the world, Iguazu Falls attracts visitors from all over the world. Located to the South of Argentina, Los Glaciares National Park is home to some of the largest and most remarkable glaciers in the world. There is also an abundance of rare wildlife to be seen, such as pumas, red foxes and southern parrots. 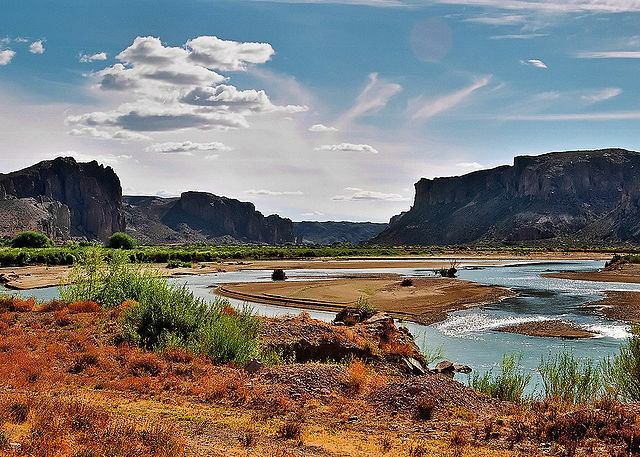 Prepare to be transported to paradise when you take a vacation to Argentina. Stay in a luxurious hotel, spend time on the beach, try local cuisine, and visit famous national parks. In Argentina, you will find endless ways to have fun. 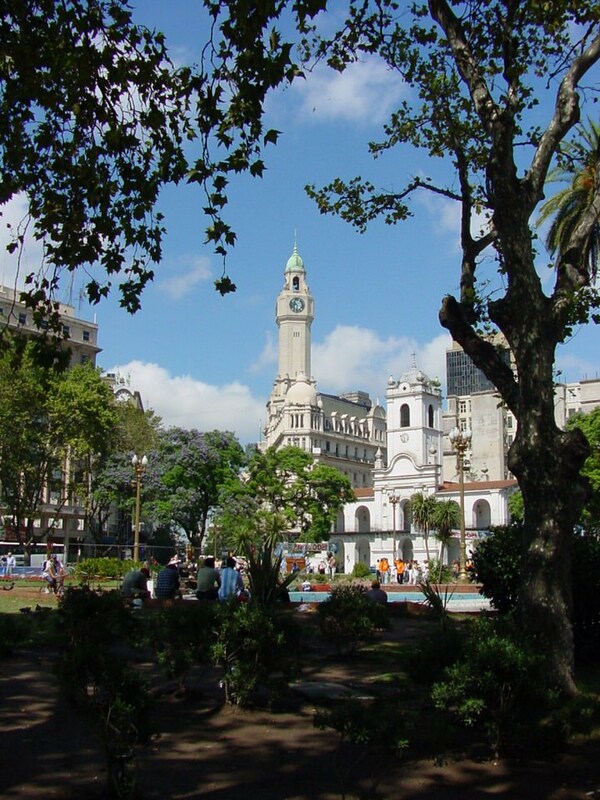 Argentina’s neighbor, Uruguay has a another great city, Montevideo, which should be included if you are visiting this part of South America.